Diango Hernández Theoretical Beach – Diango H.
Diango Hernández (Sancti Spíritus, Cuba, 1970. Lives and works in Düsseldorf) says about the genesis of his works, which reflect his childhood and youth in socialist Cuba as well as his experience as a migrant. The book Theoretical Beach combines conceptual considerations with tropical sensuality, their union is the creative matrix for the artist’s work in a variety of media (sculpture, installation, mural, painting, and drawing), which intertwines an exploration of personal experiences and larger questions of memory, the search for an identity, longing, translation, and what it means to leave one place and arrive in another with critical reflections on the history of art. 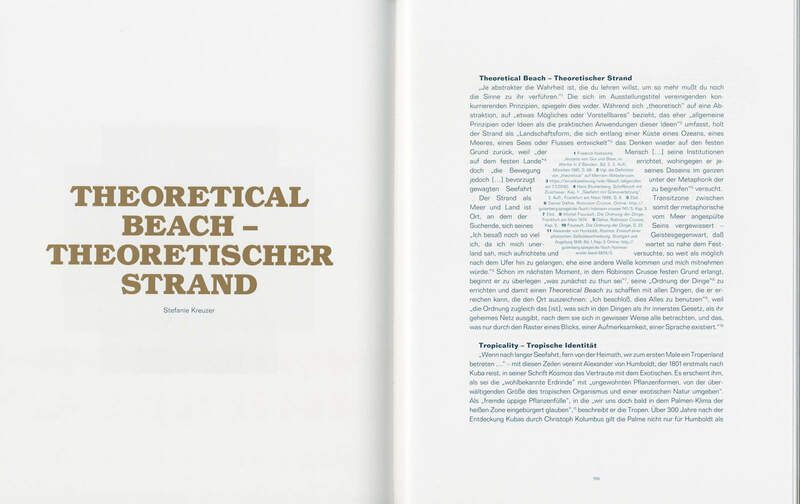 Produced in close collaboration with the artist, Theoretical Beach documents four of his most recent exhibitions in 2015, 2016 (Kunsthalle Münster. MOSTYN, Wales. K21 Kunstsammlung Nordrhein Westfalen, Düsseldorf. Museum Morsbroich, Leverkusen). 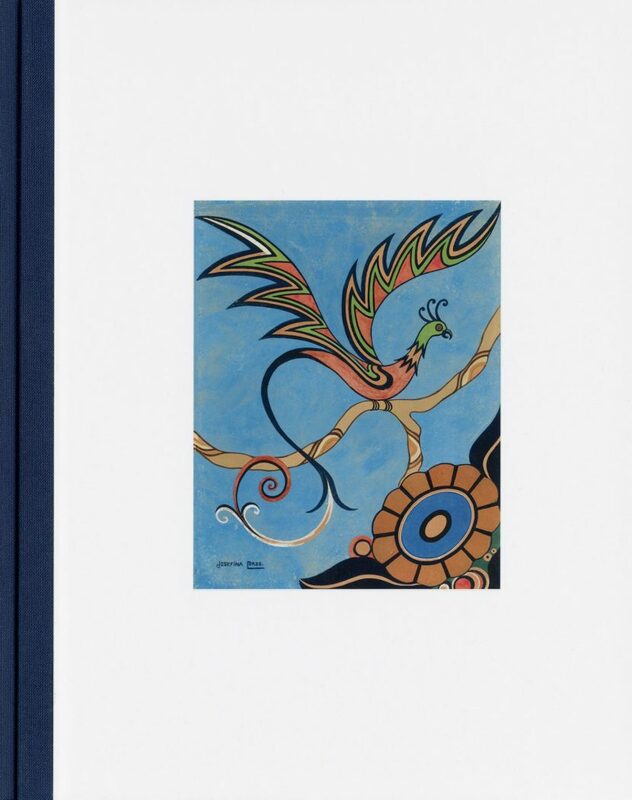 The respective curators, Marcus Lütkemeyer, Alfredo Cramerotti, Susanne Meyer-Büser, and Stefanie Kreuzer, as well as Timotheus Vermeulen have contributed essays analyzing the artist’s work, a text by Diango Hernández himself and a preface by Markus Heinzelmann round out the volume.